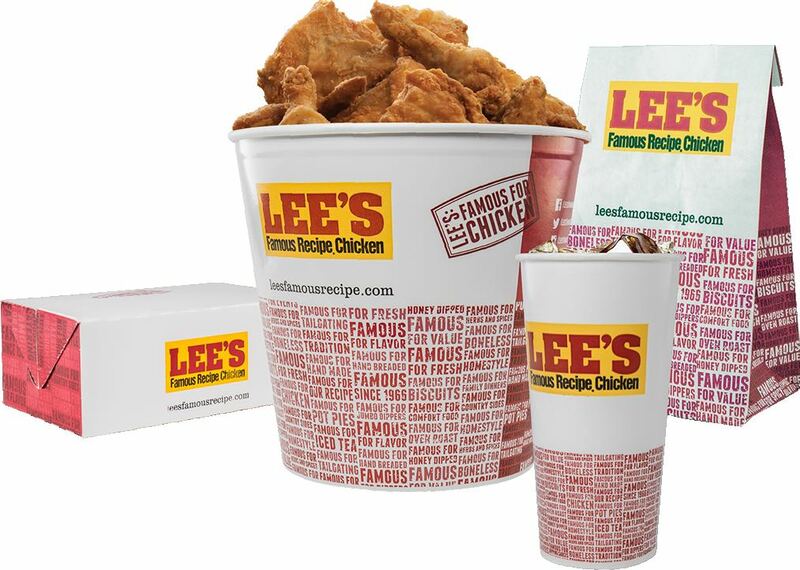 Lee’s Famous Recipe Chicken is a Quick Serve Restaurant with more than 140 locations in 14 states. For more than a decade we have acted as a true extension of their marketing department creating and executing integrated marketing plans including advertising, promotion marketing, public relations, social media and interactive. Our partnership record is one to be proud of, including a streak of 22 consecutive quarters of sales growth for, in a highly competitive category and against much larger chains. 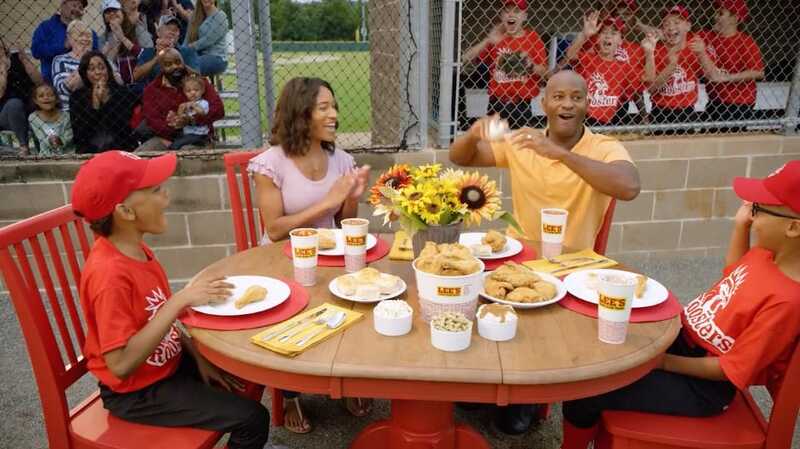 We also create local store and promotional initiatives to drive sales for every franchisee.